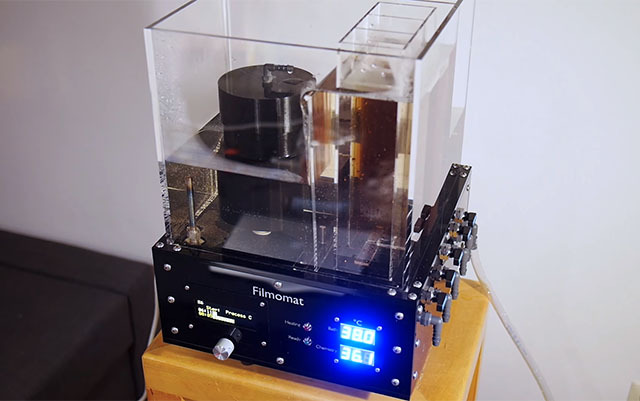 A German photographer called Lukas Fritz has built a machine that more or less automates the process of developing film negatives. While film photography is more of a hobby thing than a necessity these days, it really is surprising that no one has built a device like this earlier. Either way, it’s a really cool idea, and it seems to work well. Something like this is what I’d need to actually get into film photography. 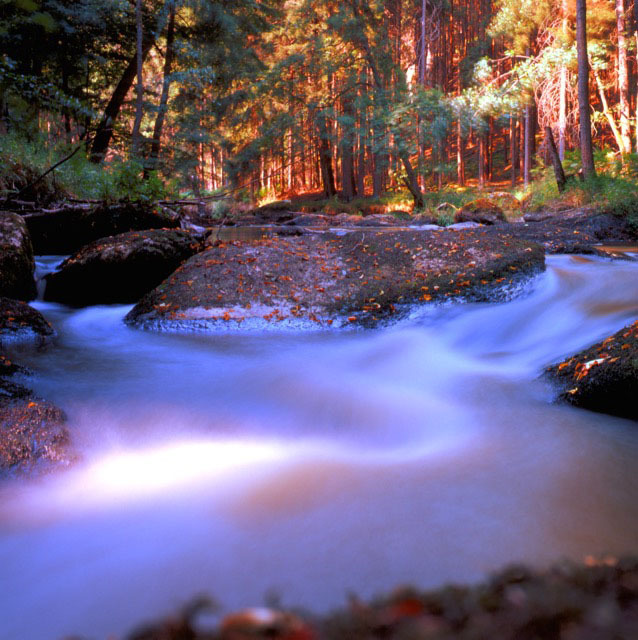 The process if developing film is in theory fairly simple, however it can be quite a hassle. Especially for beginners. Users simply load in their film and fluids, select the requisite process and the machine does the rest. “I have no plans for ‘mass production’ yet, but I plan on manufacturing a few single machines on request for interested customers,” Fritz tells PetaPixel. “The price for this will be in the range of €2000 (~$2170).” He says he currently doesn’t see himself launching a Kickstarter-style crowdfunding campaign to bring his invention to market. Which sure is a shame if you ask me.